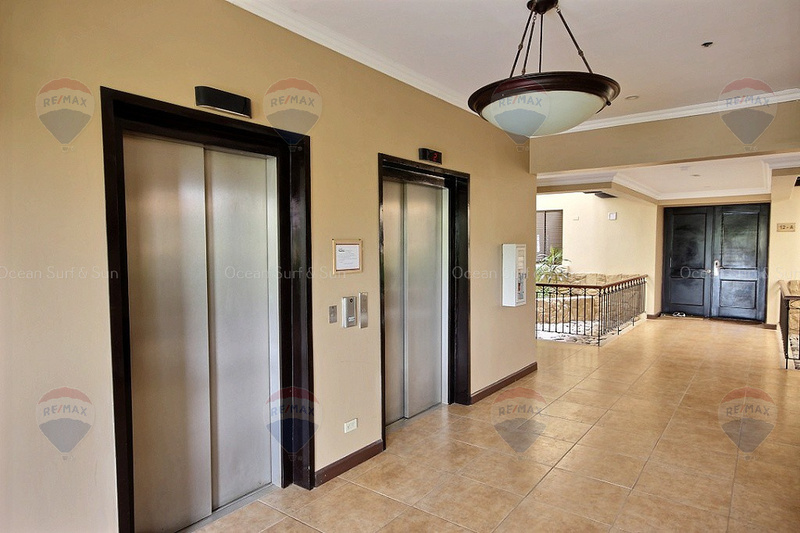 This stunning garden level condo has all the attributes of a home but with the comfort and convenience of condo living. 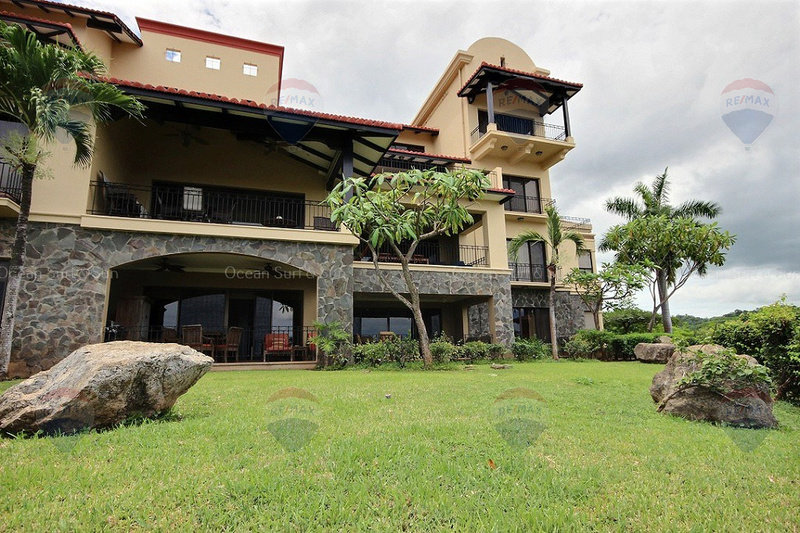 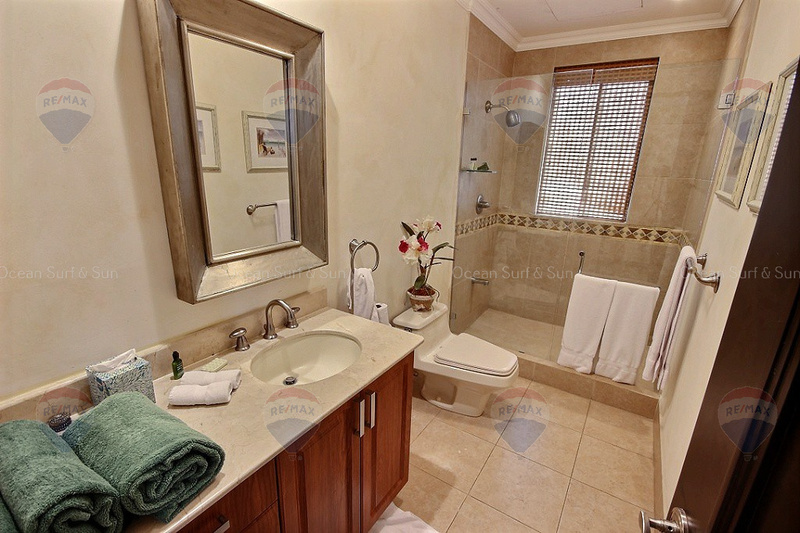 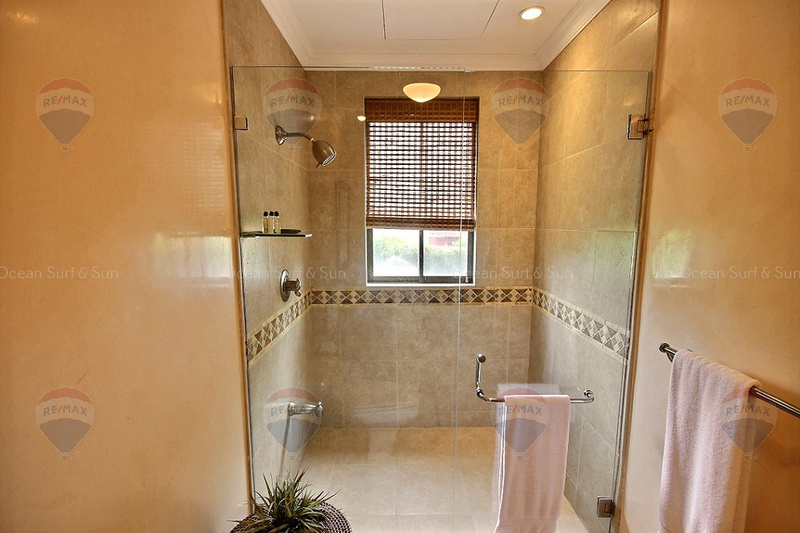 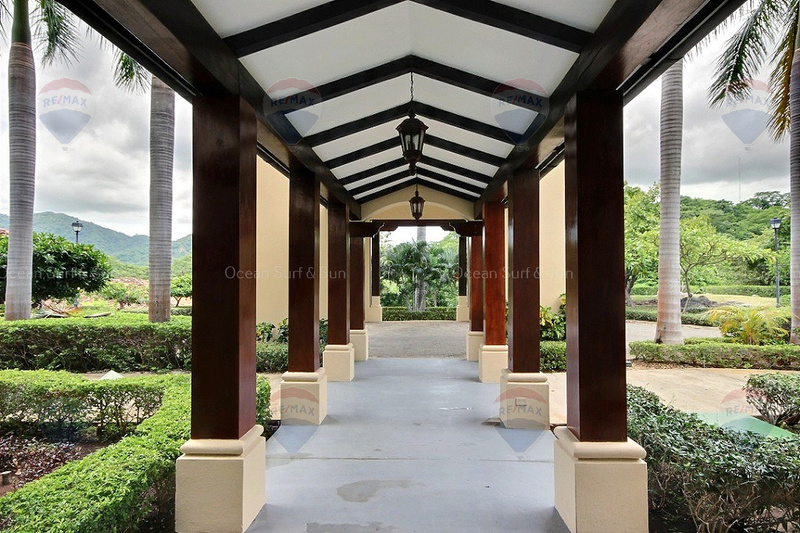 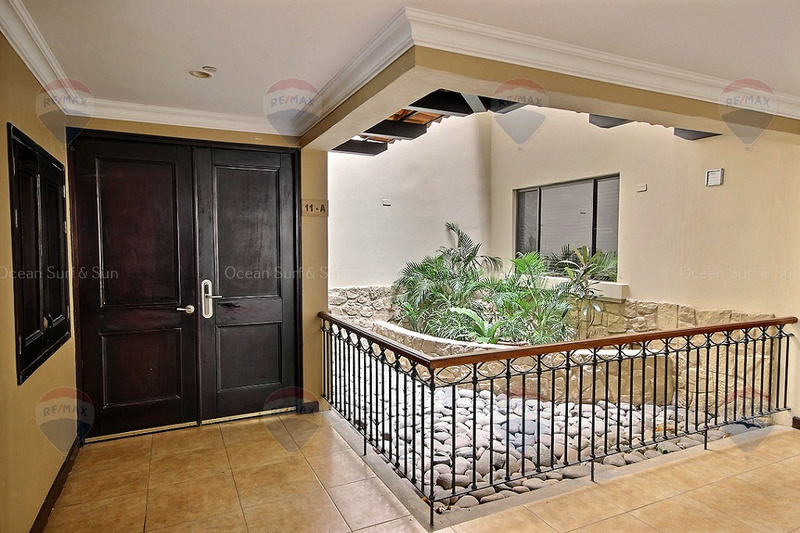 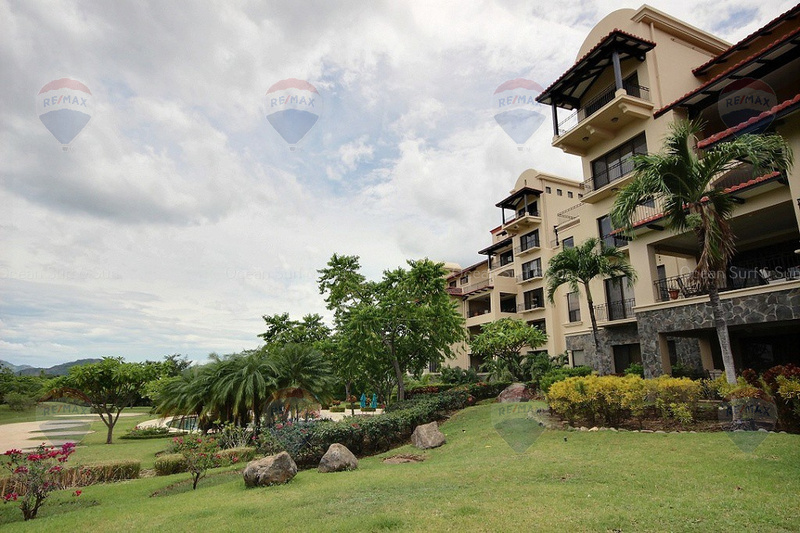 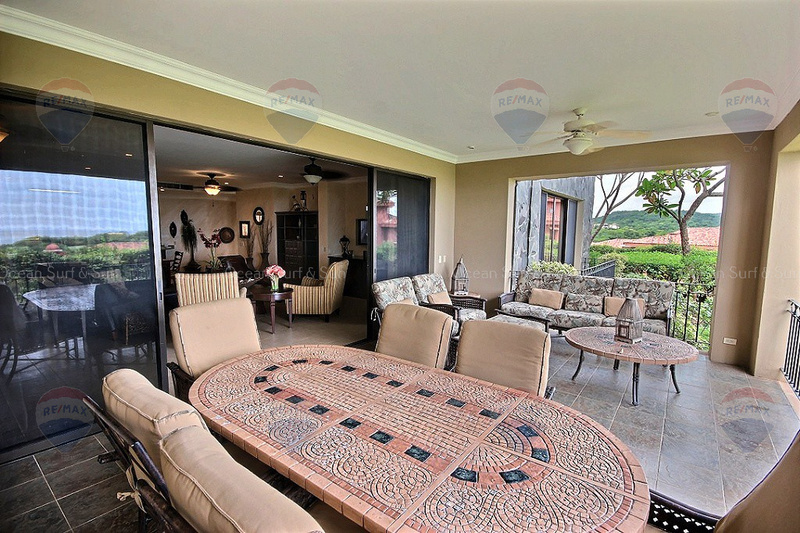 Located in the most desirable phase within Reserva Conchal and features 4 bedroom 3.5 bathrooms, generous living spaces and a chef's kitchen with separate maid & service access. 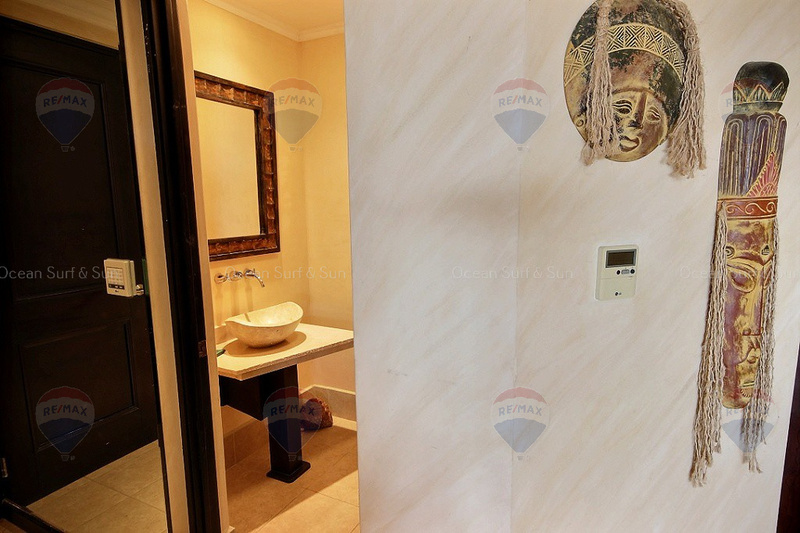 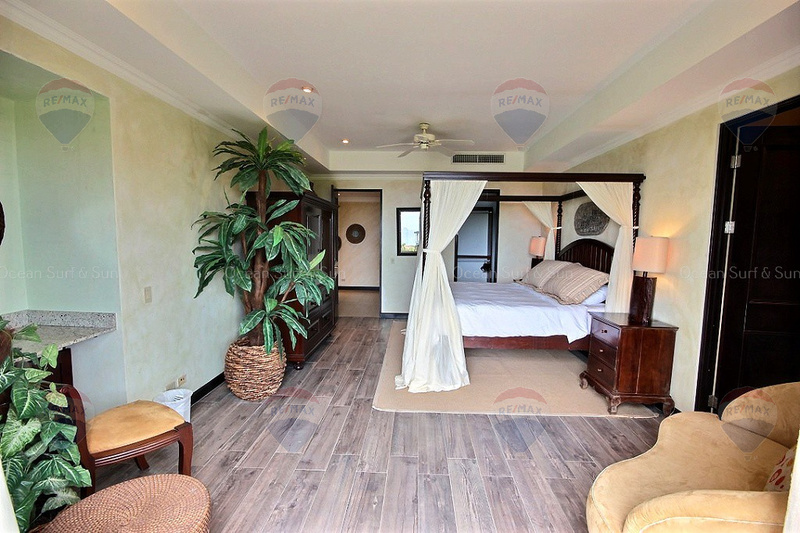 This luxury condo is sold fully furniture and outfitted with a premium furniture package, which is ready to vacation rental for a solid ROI or permanent residence. 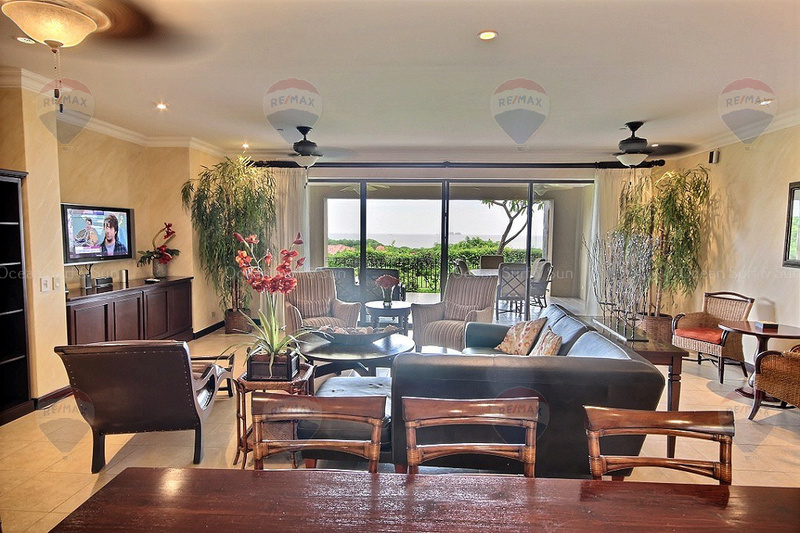 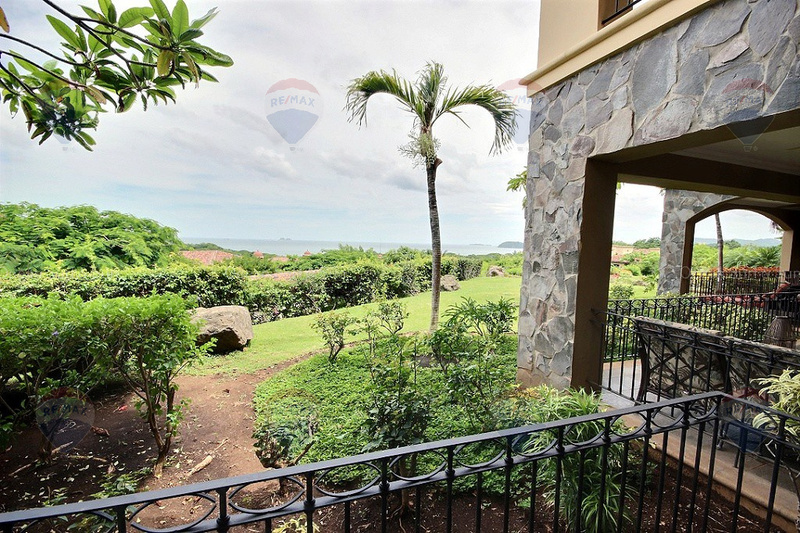 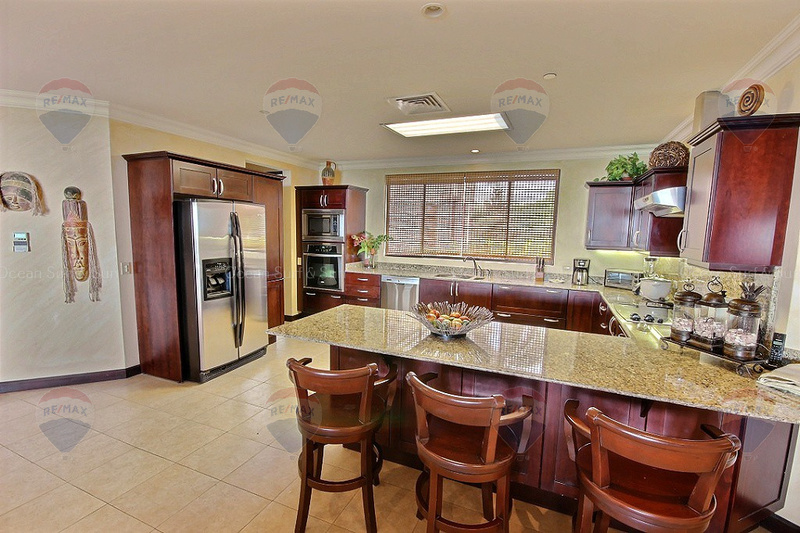 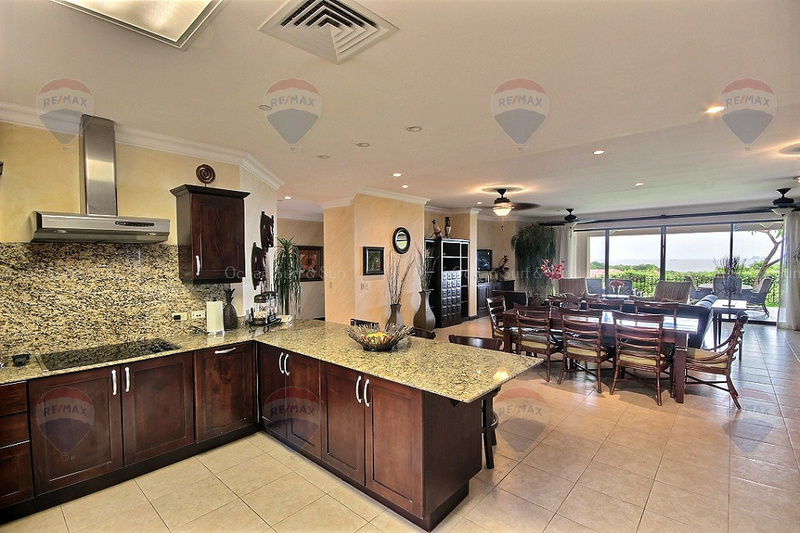 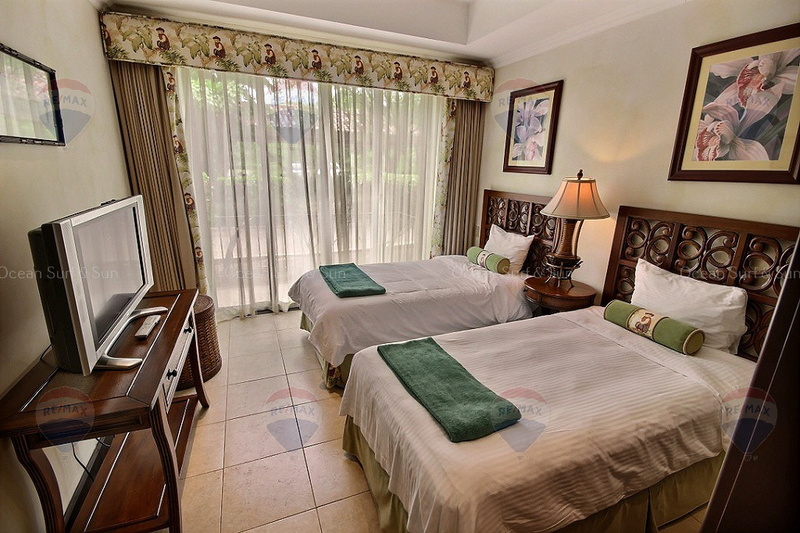 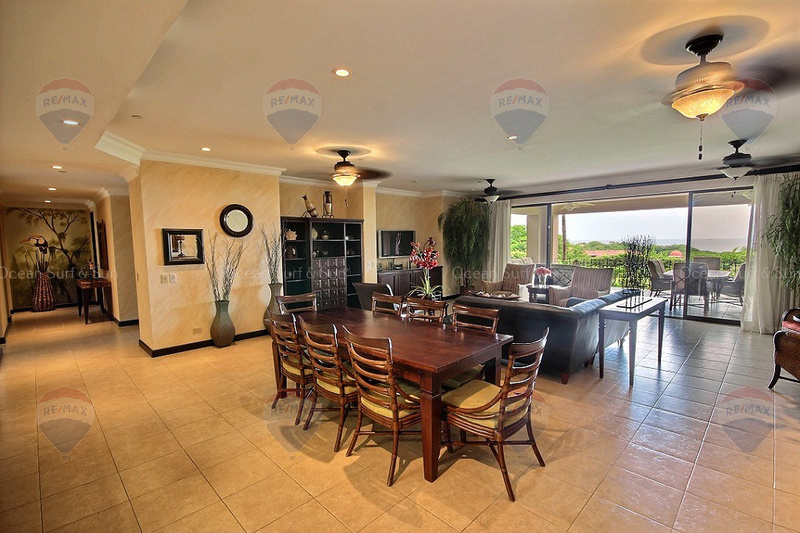 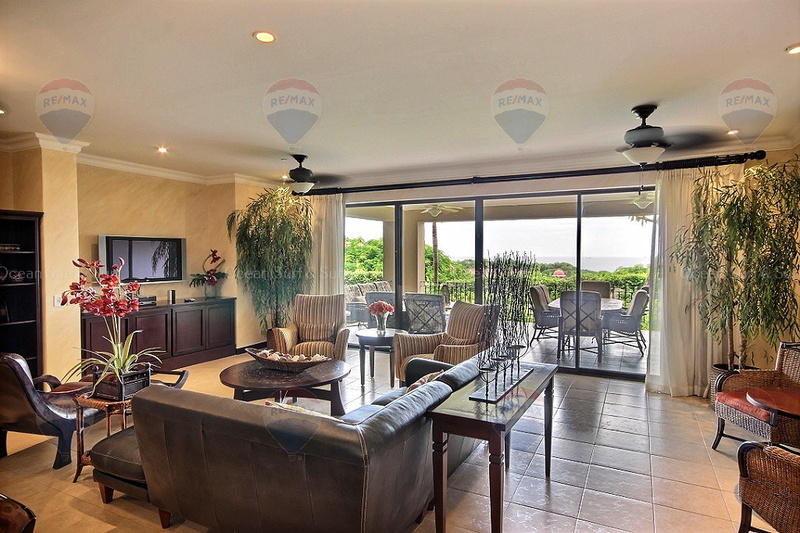 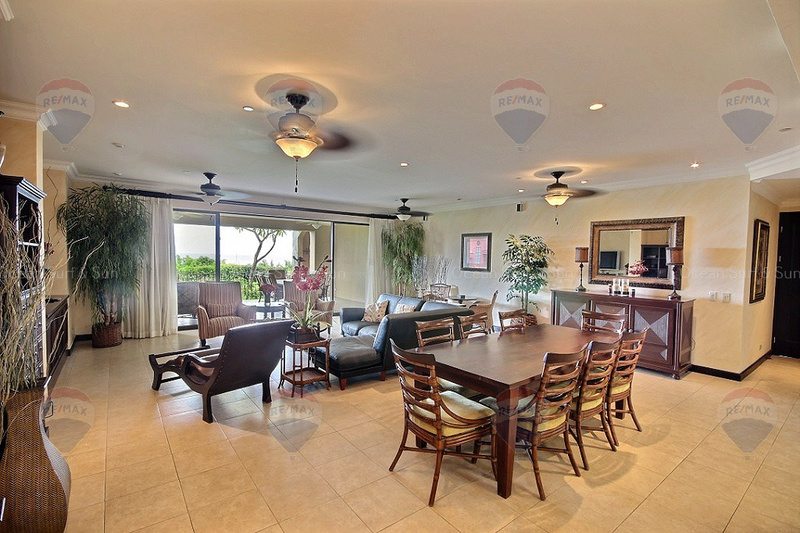 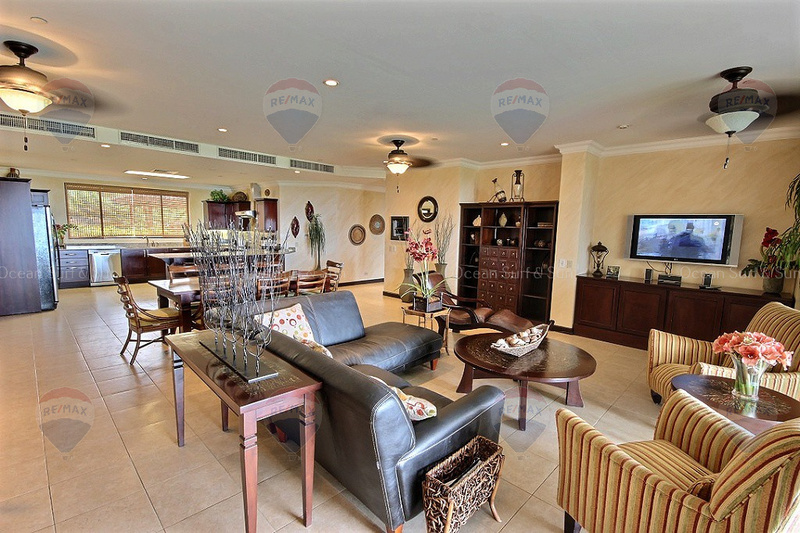 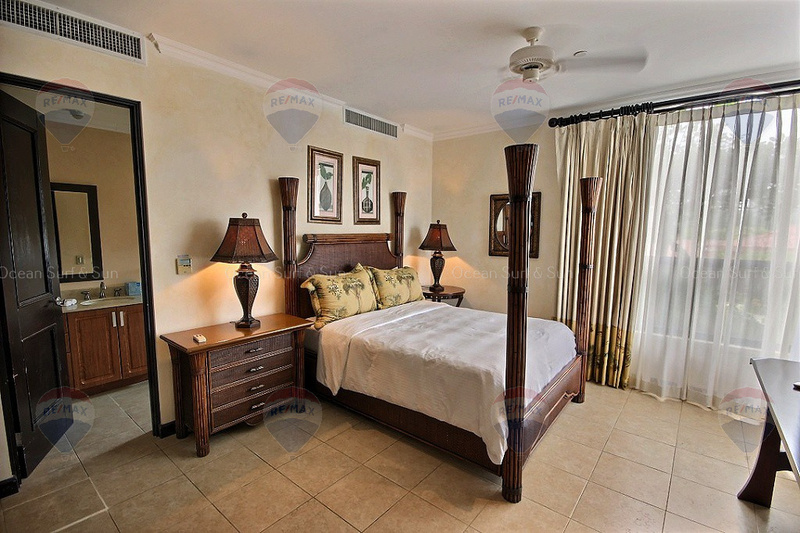 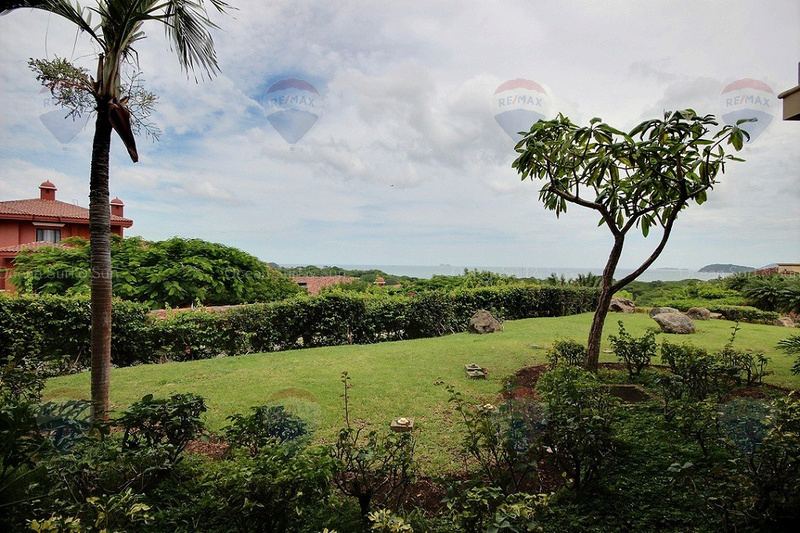 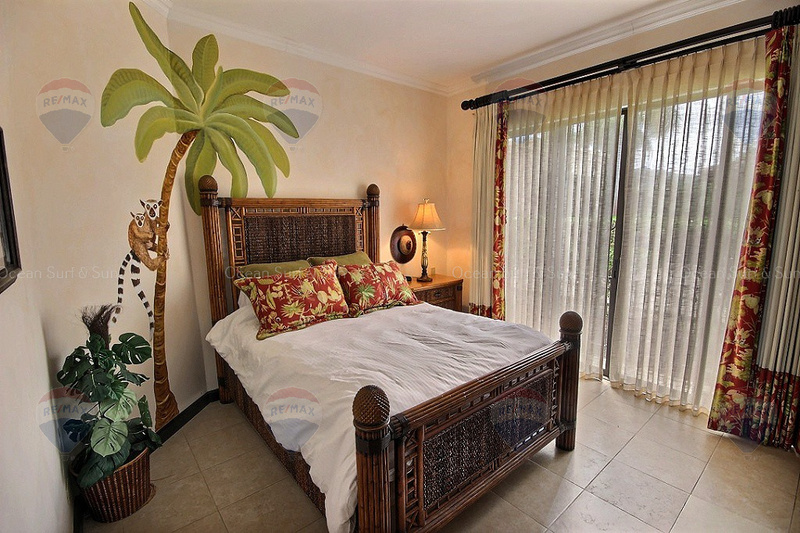 The huge living room, master and second master bedroom suites all have lush garden and stunning ocean views. 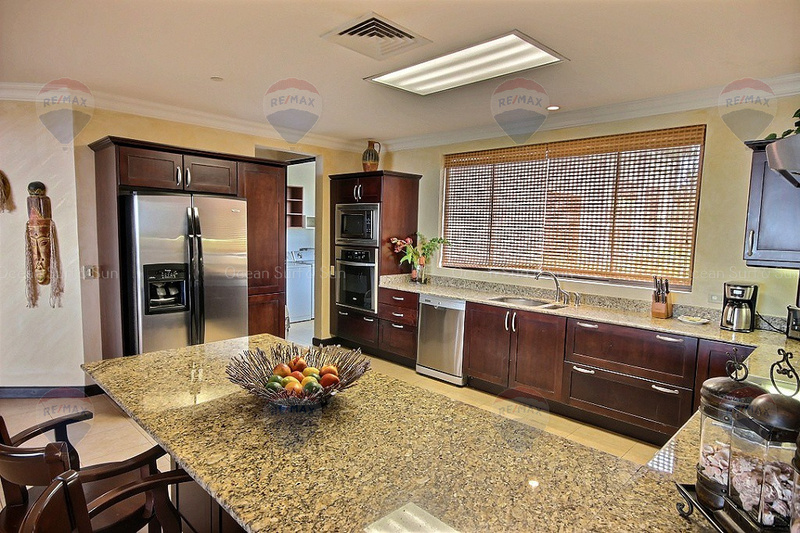 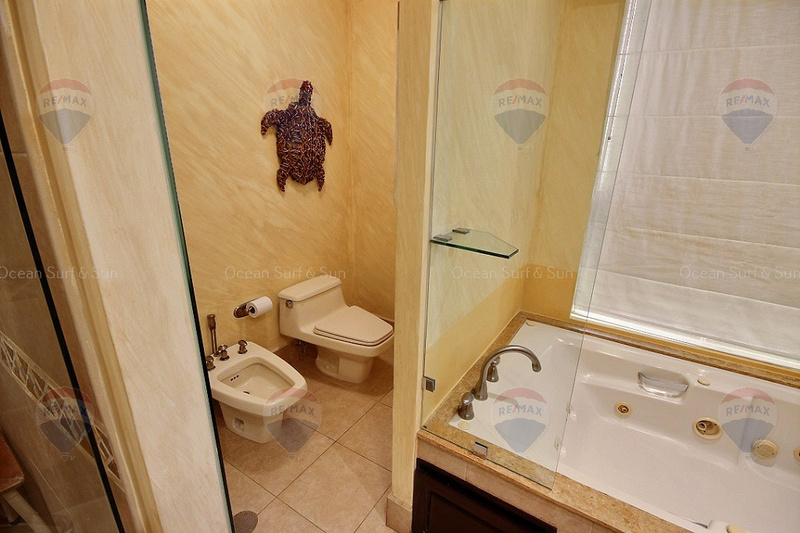 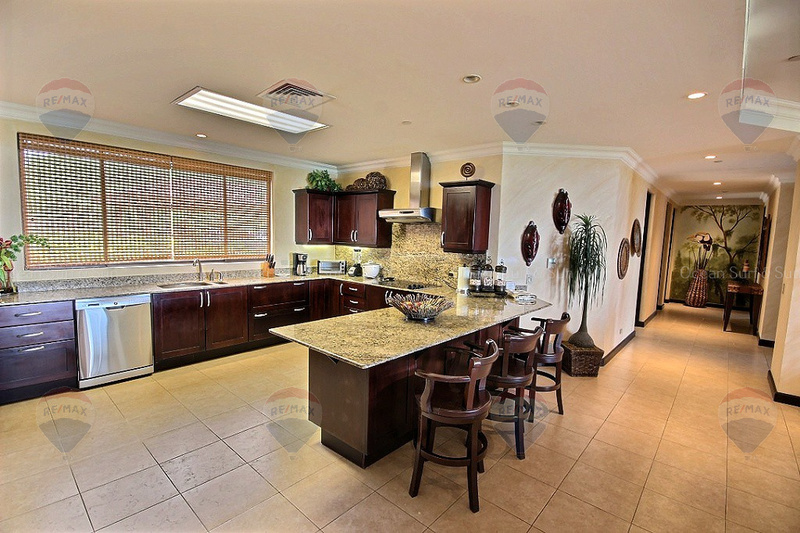 Malinche 11A has been meticulously well maintained and comes with luxury finishings including granite & marble counter-tops, stainless steel appliances, and exotic woods cabinetry. 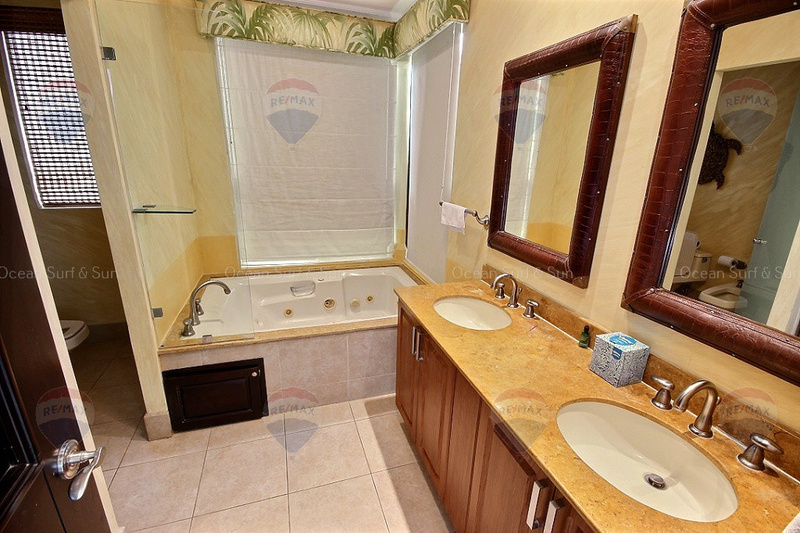 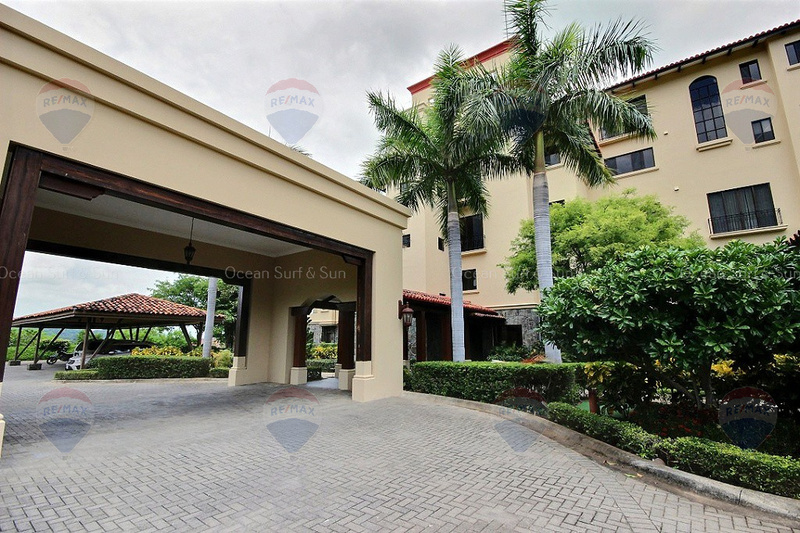 Malinche offers covered parking, vast common space, owners pool with jacuzzi, lush tropical gardens and 24 hour security. 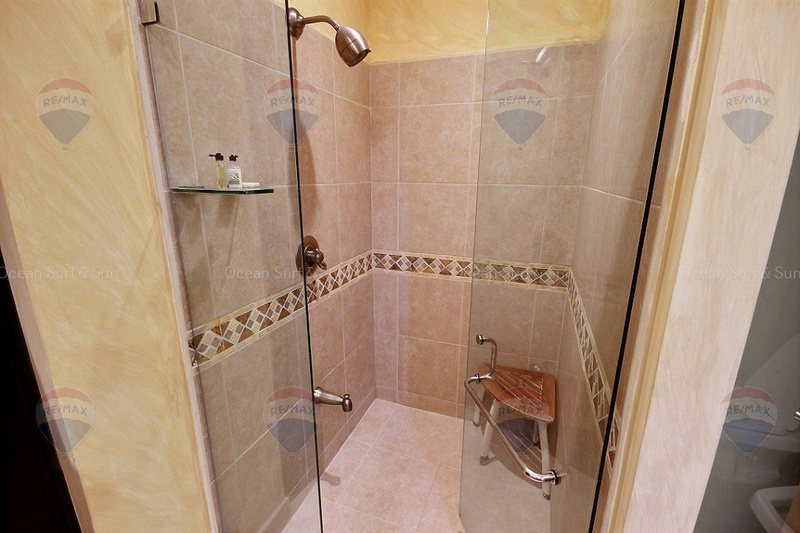 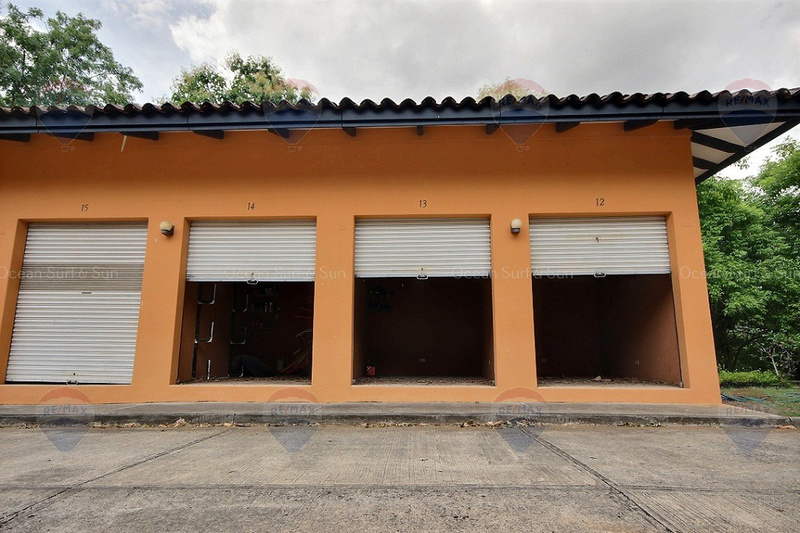 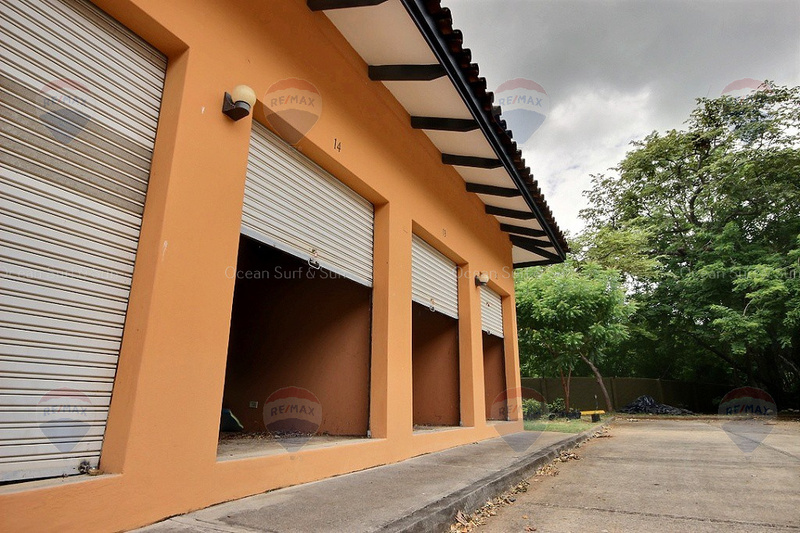 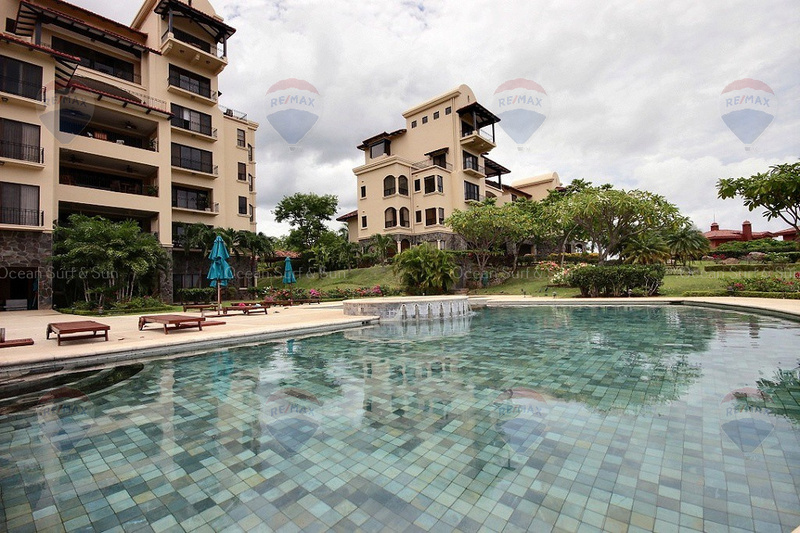 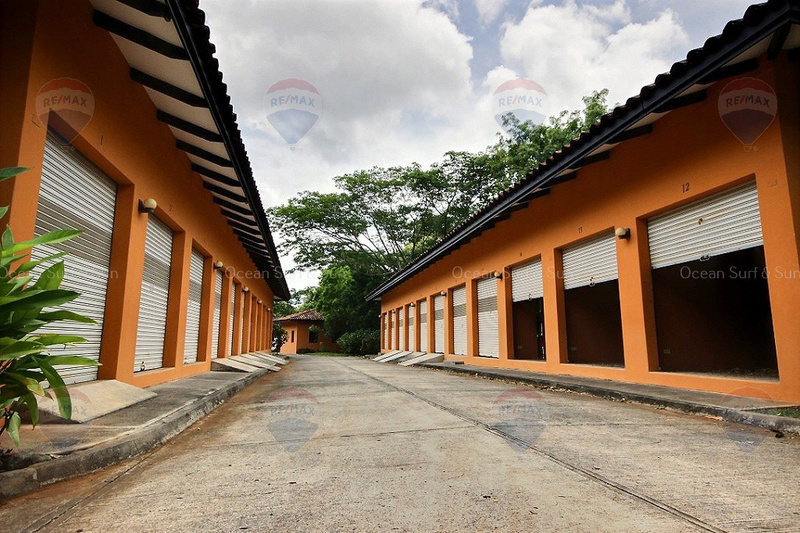 Additionally this condo can be sold with 1 to 3 separately titled storage units. 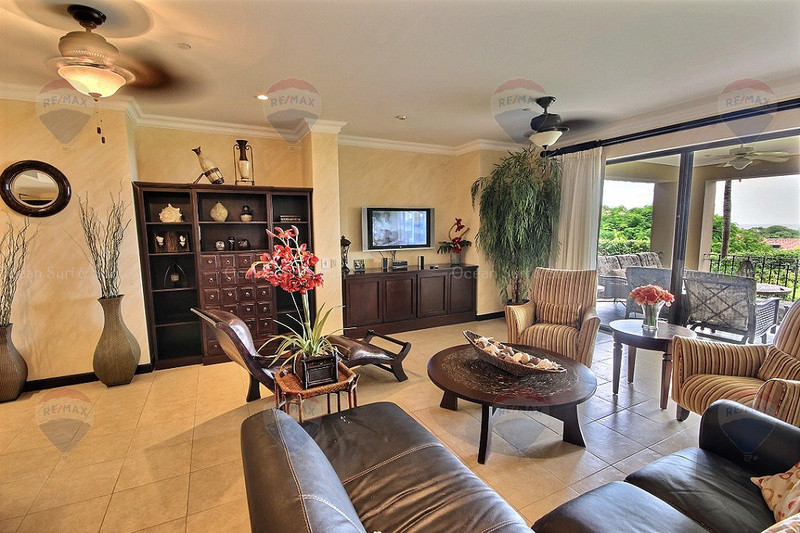 Owners in Reserva Conchal enjoy many 5 star amenities, such as the award-winning Trent Jones Jr. golf course and 60,000 SF beach club with spa facility/gym and restaurant bar with daily events. 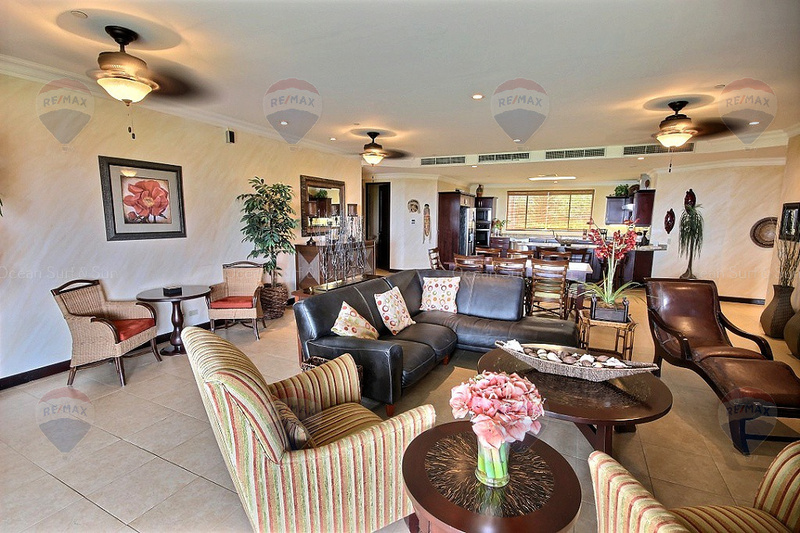 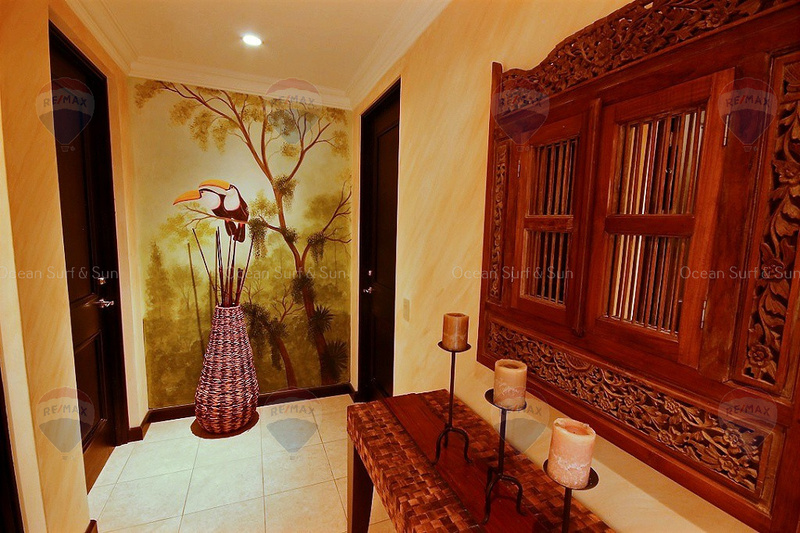 Home owners also can also make reservation to eat at many of the restaurants within the Westin and W Resorts. 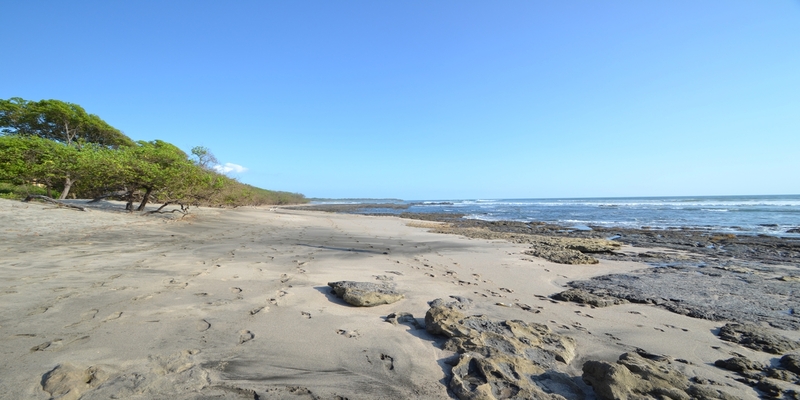 All of this conveniently located on Playa Conchal, 2.5 KM of extraordinary white sand and calm turquoise waters.